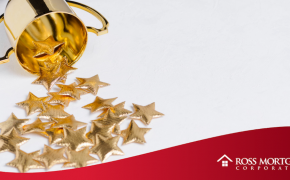 It is for that reason we’re especially proud to share that five of our team members have been recognized as top mortgage lenders by area real estate professionals through HOUR Media’s Real Estate All Star List. 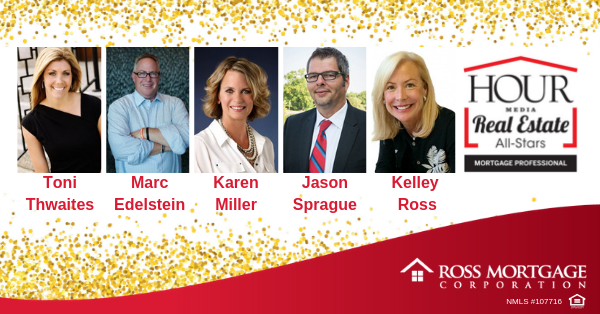 Join us in congratulating Toni Thwaites, Marc Edelstein, Karen Miller, Jason Sprague and Kelley Ross on their well-deserved distinctions as some of the best mortgage lenders in Metro Detroit! Toni is one of Ross Mortgages newest employees and her impact on the company has been overwhelming! Toni operates out of Birmingham, Michigan, specializing in home purchases and mortgage pre-approval. Bringing over 15 years of originating experience to the team, Toni prides herself on turning the phrase “Your loan. My Priority.” into a reality! Congratulations on being named an HOUR Media Real Estate All-Star, Toni! 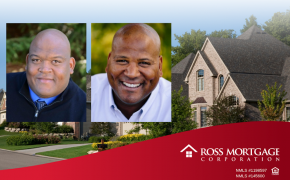 Marc has been with Ross Mortgage for 8 years now, providing extraordinary service to his community every step of the way. Marc operates out of Livonia, Michigan, and consistently strives to be a “go-to” loan officer, one that performs remarkably when faced with adversity. 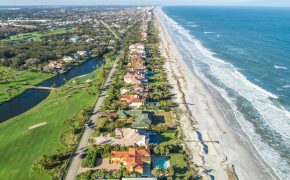 Marc also strongly believes in giving back to his community, evident by his Pay it Forward program, which donates $50 of every loan closed to a charity of the borrower’s choosing. Congratulations on being named an HOUR Media Real Estate All-Star, Marc! 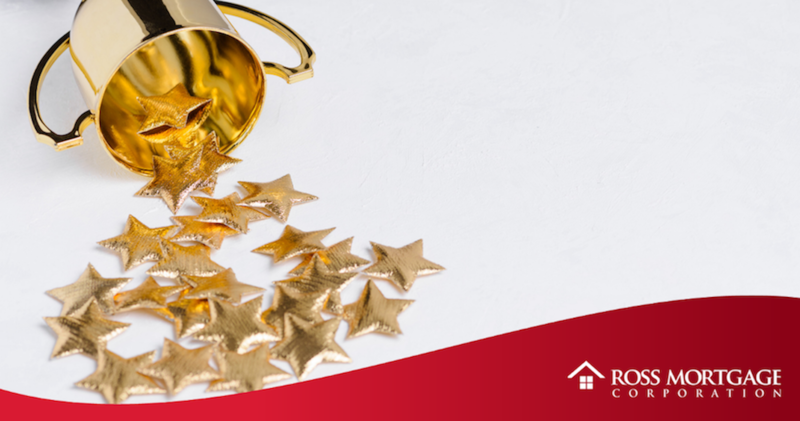 Karen’s tenure with Ross Mortgage has been marked by positive contribution and stellar customer service. Operating out of Allen Park, Michigan, Karen serves her community with work embodied by the core values Ross Mortgage strives toward every day. Her knowledge of the lending industry has been honed by years of client-centric work and diligent learning. Congratulations on being named an HOUR Media Real Estate All-Star, Karen! “When you’re racing to win, 2nd and 3rd place is not acceptable.” This is the mantra Jason brings to his work every day. 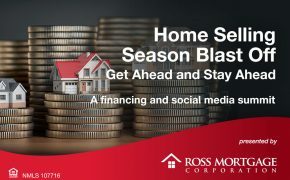 Jason’s winning attitude and work ethic have been marvelous additions to the Ross Mortgage team during his tenure here. 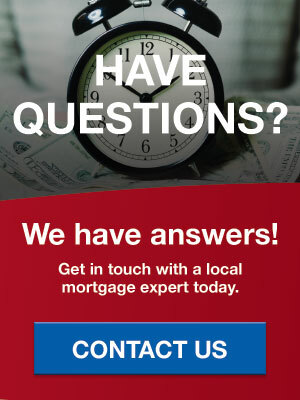 Operating out of Brighton, Michigan, he and his team of mortgage lending professionals are expertly equipped to help you achieve your homebuying goals. Congratulations on being named an HOUR Media Real Estate All-Star, Jason! 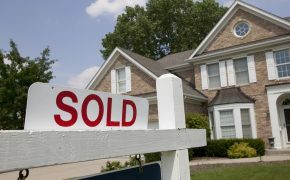 Having been with Ross Mortgage for 33 years now, Kelley exemplifies everything Ross Mortgage aims to be as a company. Her integrity, professionalism and customer service have led her to an outstanding career with Ross Mortgage. Operating out of Royal Oak, Michigan, Kelley knows the ins and outs of the mortgage lending industry and is unrivaled when it comes to finding the best option for her clients. 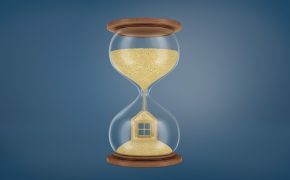 Congratulations on being named an HOUR Media Real Estate All-Star, Kelley!